If braces are needed, teeth may need to be extracted to create room for the teeth that are being moved into place. People who receive radiation to the head or neck sometimes have to have the teeth that are in the field of radiation extracted. 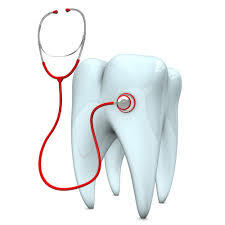 Someone receiving cancer drugs may develop infected teeth, and the infected teeth need to be extracted.